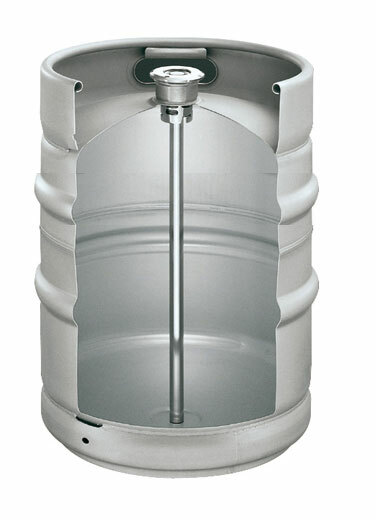 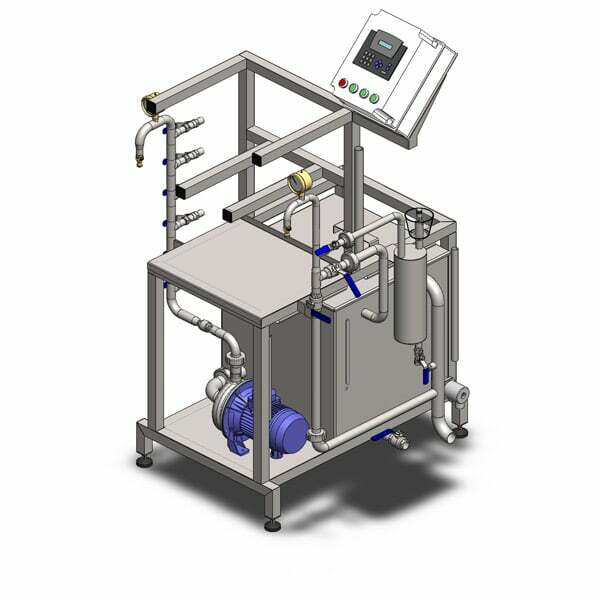 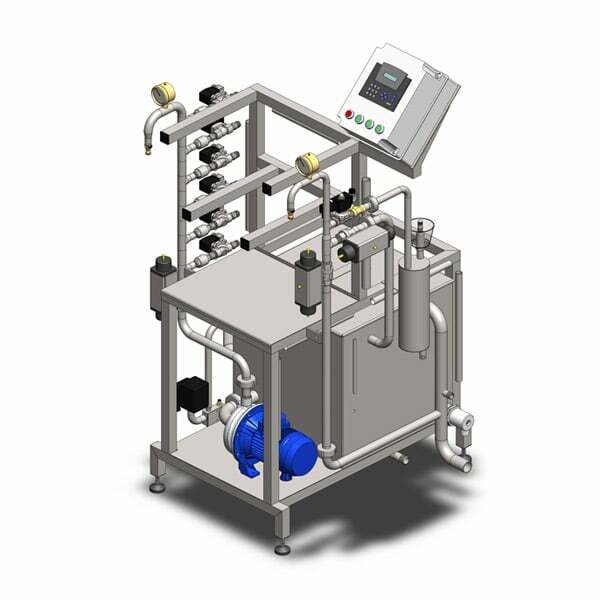 Special stainless steel keg equipped with the pressure relief valve – volume 9.5 liters. 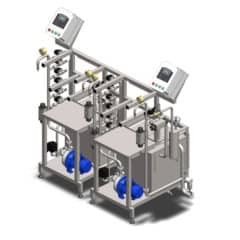 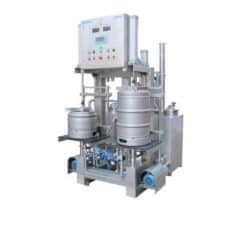 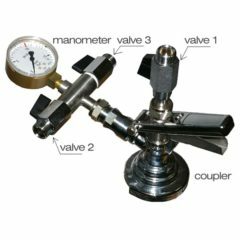 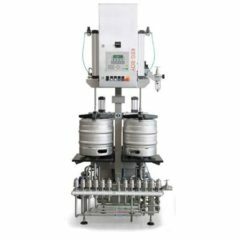 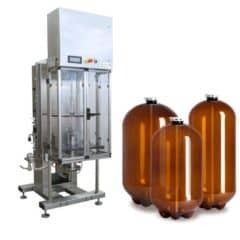 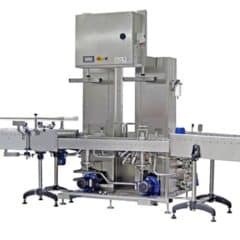 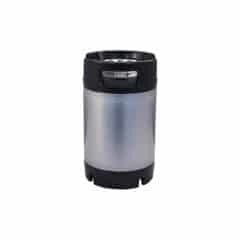 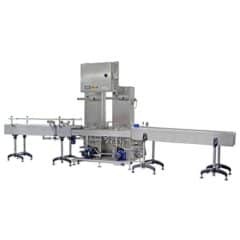 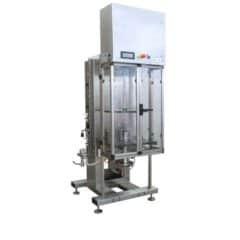 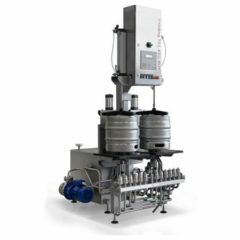 The keg is designed to the primary fermentation or the secondary fermentation of alcoholic beverages like beer or cider, under pressure up to 9bar. 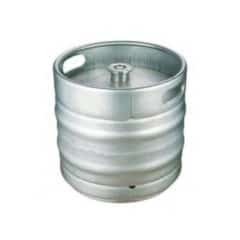 The keg is also usable for direct dosing beverages into glasses. 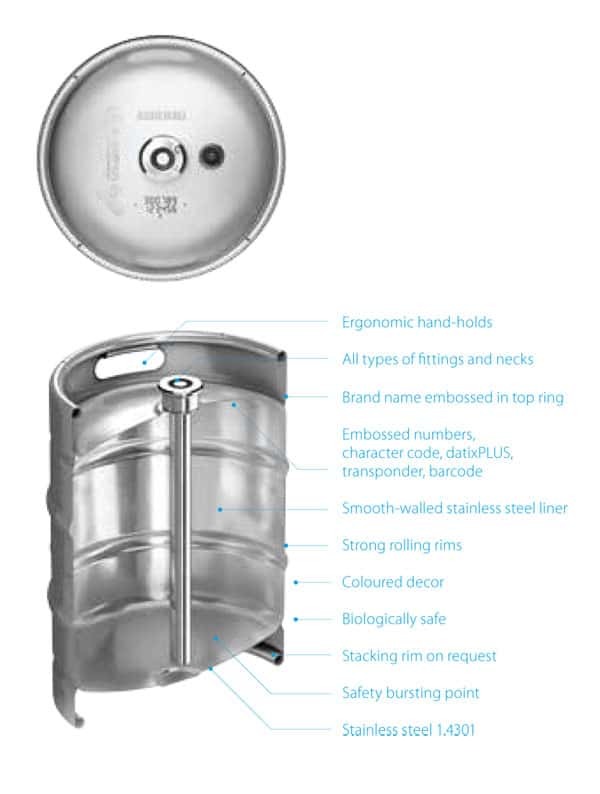 The fermentation keg is equipped with big filling hole. 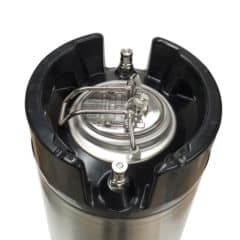 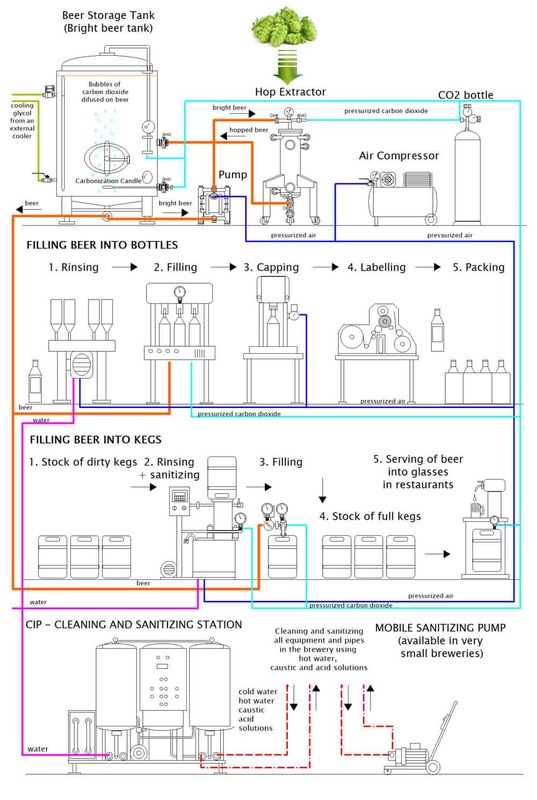 It allows easy cleaning of the keg before the filling process. Connection is using special coupler Jolli (Ball Lock) with 7/16″ thread.